In 1968 I was born. 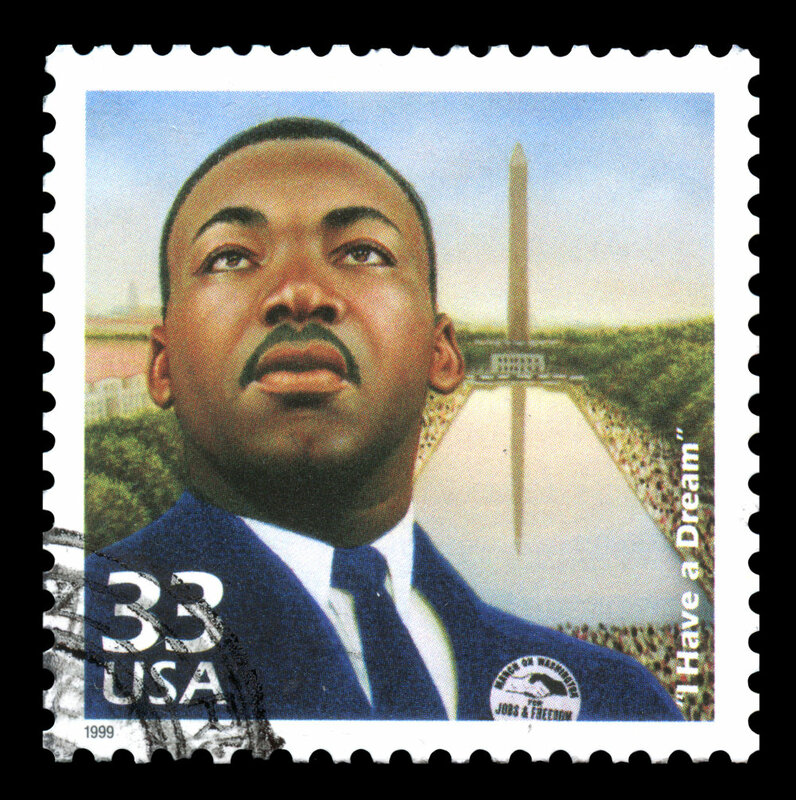 In 1968 Martin Luther King, Jr. died. On a Sunday some years ago I was preaching the weekend services at the church where I served. After church was over a familiar couple was waiting to speak with me. While I knew who they were, we had never officially met: James and Centhy were a couple who served with our church denomination, the Southern Baptist Convention. Leaning against the aisle rail, James did not say a word. He kindly rolled his eyes at his wife. We shook hands and parted. Thank you, James. I remember thinking, why would this older black man make a point to encourage a young, white woman that he hardly knew? I didn’t understand, but I was well aware of what a gift James and Centhy were to me. It was in the coming year that James got sick and passed away. I was totally surprised and honored when I was asked to speak at his funeral along with others. While our senior pastor helped officiate, I was among a group who were asked to speak of James. I want you to picture this: from the back of the auditorium we entered for the service, walking in a straight line like a parade. There I was, me in my best suit, and six very tall, formidable black men. There were seven of us all together, and I was the sixth person to speak. As God would have it, I had recently been to a dinner honoring MLK where they had his Dream speech printed out on the table. I remember looking it over and thinking about James… and in a moment, understanding washed over me. I finally “got it.” I finally knew what James had been trying to do in reaching out to me. And so, when his funeral came I knew what to say. I told the people how James and I had met and our conversations after church services…how he and Centhy took time to connect with me, to encourage me. 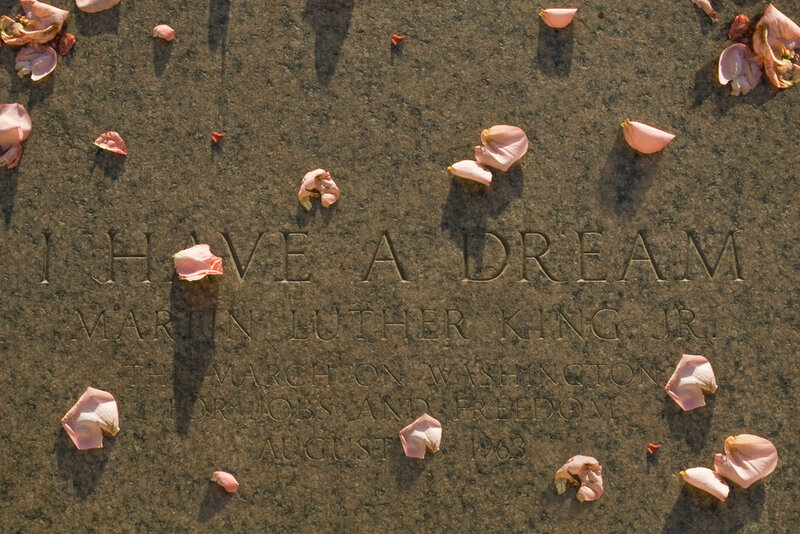 I reflected on the words of Martin Luther King, Jr: I have a dream for my children, my four children. I dream they would not be judged on the color of their skin but on the content of their character. I told them - I knew this was what James had done for me. He judged me on the content of my character, not the color of my skin. More significantly, he had not judged me based on my gender. James and I both knew that we were part of a religious denomination that restricts women, placing limits on what they can and can not do for God and in His Church. We both knew that there were plenty of people around us that did not think a woman could be or ought to be gifted in preaching and leadership. In fact, James himself was aware of his own background and long-standing convictions on the matter. And even as he reached out to me, I didn’t have any grand notions that he had totally changed his mind on the issue of women in ministry. But here’s what I did know: James was wiling to challenge his own bias, cross over racial and gender lines because he knew, as a black man, what it felt like to be regarded as less-than, to be dismissed, and at times rendered invisible. I’m convinced that’s why he went the extra mile to reach out to me. He knew what it was like for me to be a woman serving in the local church. He also knew that he and I were a brother and sister in a spiritual family serving with all our hearts to see people know and experience the love and grace of Jesus. James was a man committed to God and His work in the world…and he was willing to make space for a girl like me to serve in that mission, too. Yes, it’s MLK Day, but I am remembering James this day. He is the one who looked me in the eye and saw my worth.